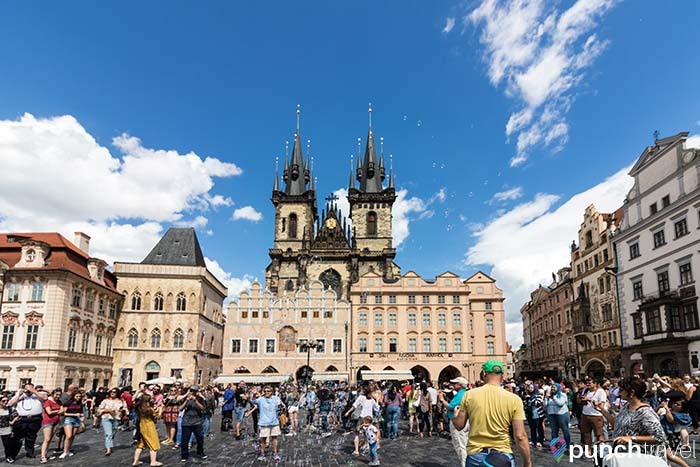 Prague has ostensibly become one of those cities that most young people visit at one point in their lives, be it the summer backpacking across Europe or for some weekend bachelor debauchery. But Prague is much more than a place for people to party. 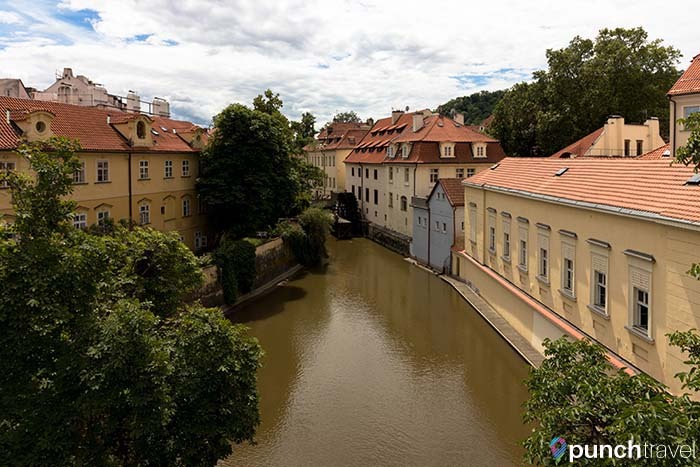 The capital of the Czech Repulic, Prague has also been the center of Bohemia for centuries. The city is divided into numbered districts and the historical center is a UNESCO World Heritage site. One could easily spend a weekend simply walking around the streets of Prague, feasting on the architecture. It is certainly one of the most beautiful cities I have ever seen. Each building is a work of art and mastery, from the decorative facades or the medieval buildings. Every alley way and corner has a story, steeped in centuries of history. The city is a buzz with the lively spirit of its citizens and the excited wonder of its visitors. 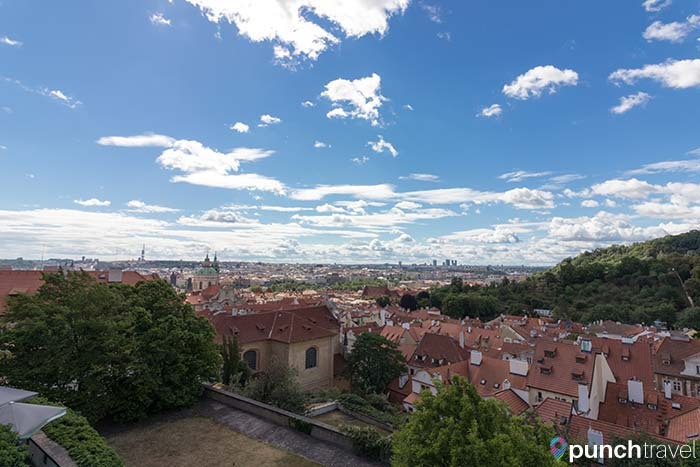 Throw yourself into the energy of Prague and explore all there is to do in Prague. 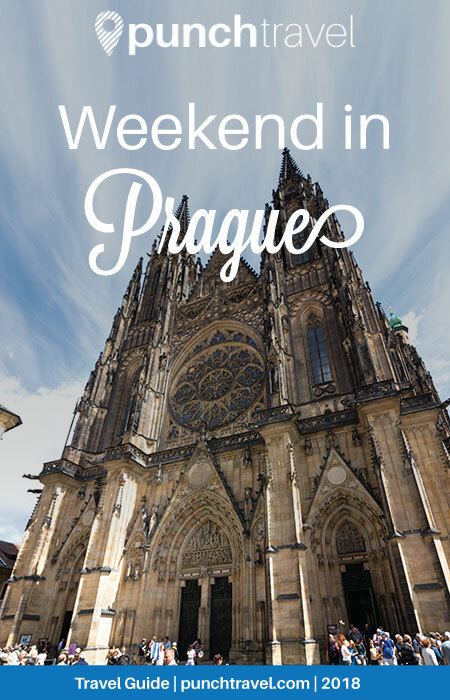 After a weekend in Prague, you may never want to leave. The heart of Prague is in Old Town Square. 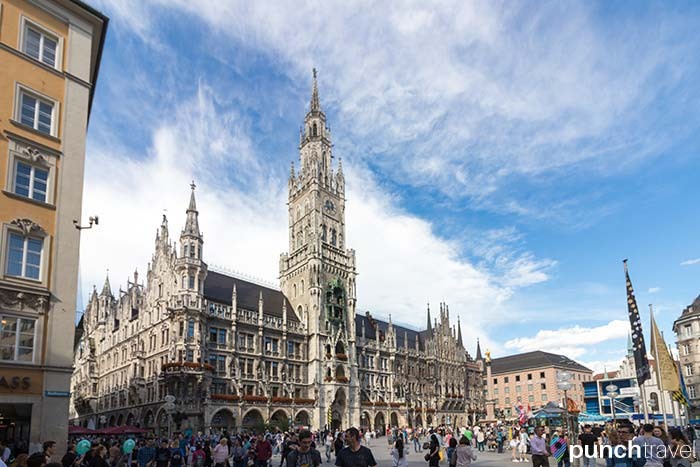 Within the square sits the Old Town Hall complex which consists of a 70 meter tower and three adjoining buildings. The star attraction is the Astronomical Clock where wooden statues of the twelve apostles parade every hour. The center of the square is where the city meets to celebrate, protest and party. 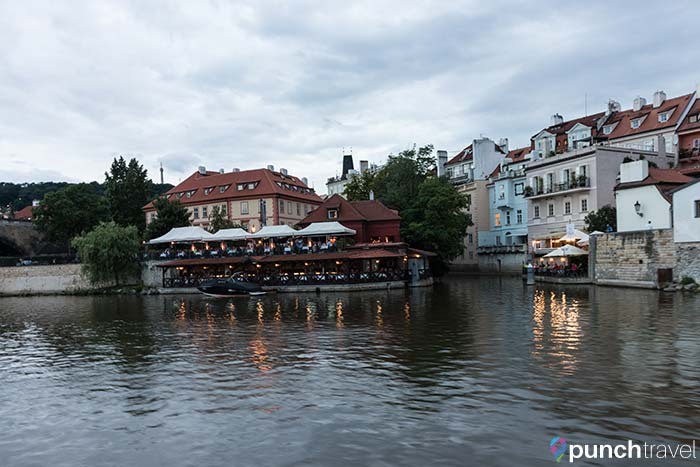 Prague’s nightlife scene is world-known and on most nights you’ll find groups of revelers passing through on the way to the next tipple. Visit the world’s largest castle complex, Prague Castle. 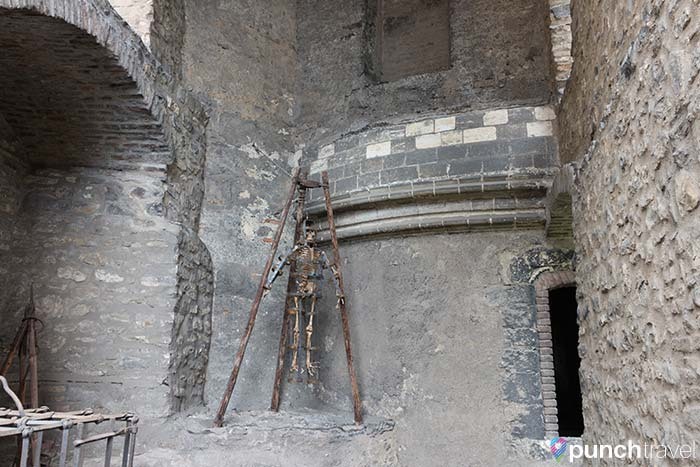 Built in the 9th century, the castle has undergone continuous improvements over twelve centuries. Originally the seat of Bohemian princes and kings, the castle complex has been home to the president since 1918. The castle complex is more than just a castle – it is a small village. 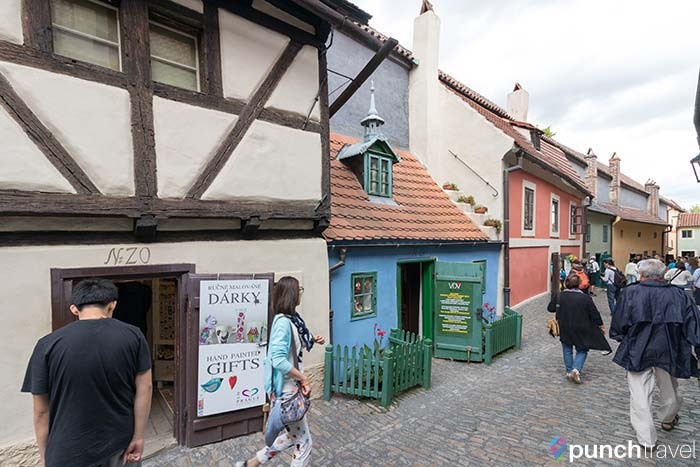 Visit the St. Wenceslas and St. Adalbert Cathedrals, the Mihulka Powder Tower, and Golden Lane, where the villagers lived. 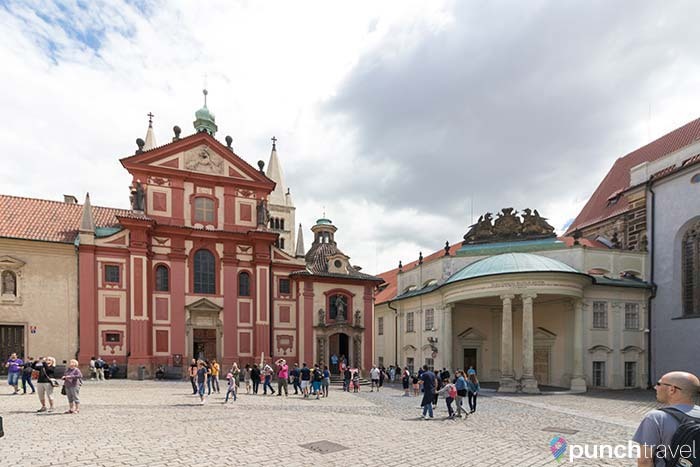 One of the most important buildings from Prague’s Baroque period is St. Nicholas Church. Featuring a commanding dome and bell tower, it was built in 1756. 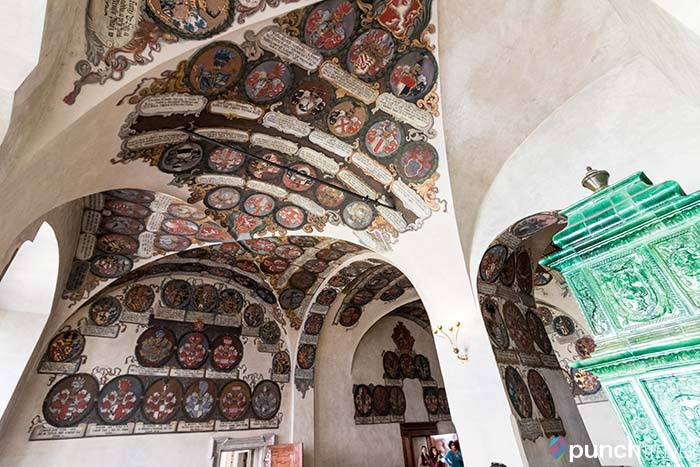 The interior boasts huge frescoes with scenes from the life of St. Nicholas. Walk over to the Wallenstein Garden, an early Baroque garden arranged in a geometric design. In the center is the Sala Terrena and a fountain with a bronze statue of Venus. 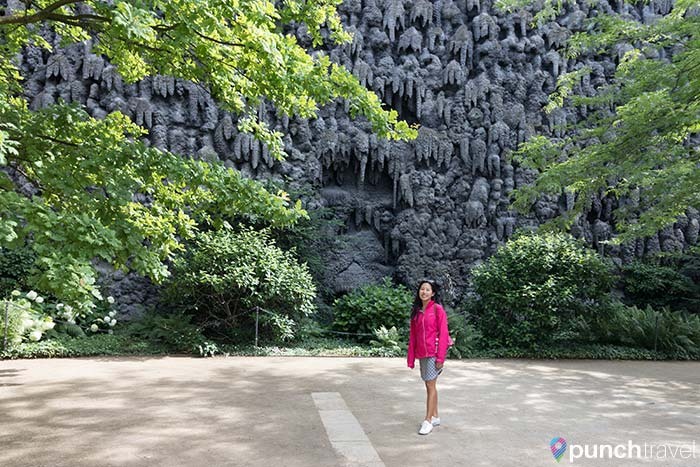 A unique feature of the garden is the artificial stalactite grotto, designed to appear as if grotesque supernatural faces are peeking out amid the stone recesses. 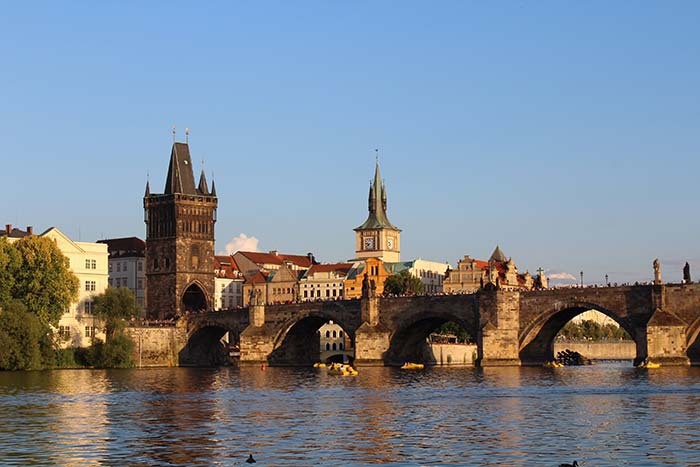 Stroll along St. Charles Bridge, Prague’s oldest bridge, founded in 1357 by Charles IV. It’s a popular spot to visit, not only for the bridge itself, which is fortified by towers on both sides and lined with statues, but for the breathtaking views of Prague Castle and the Vltava River. Take a river cruise to see the stunning architecture along the river or dine at one of the many riverside cafes. The charming Marina Ristorante serves Italian cuisine on the riverside and provides great views of the sun reflecting upon the water. Although it’s currently under renovation until 2018, the National Museum is worth a look, even if only for the exterior. The building was constructed in 1890 in the neo-Renaissance style. It houses extensive collections on natural science, numismatics and more. 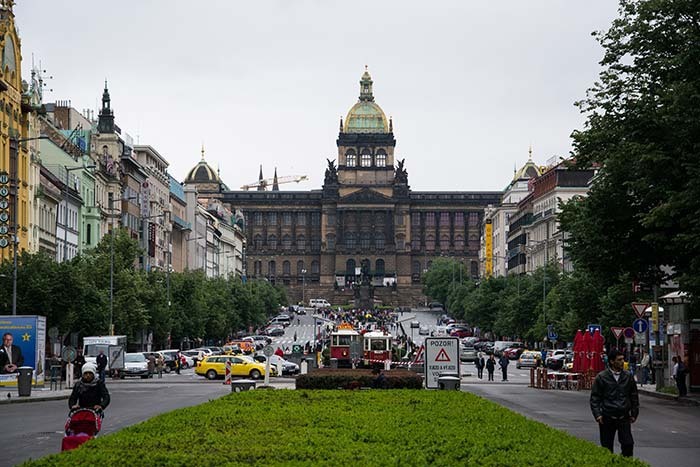 Continue walking down the half-mile long square known as Wenceslas Square, with the commanding statue of St. Wenceslas. On either side of the streets are shops and restaurants. 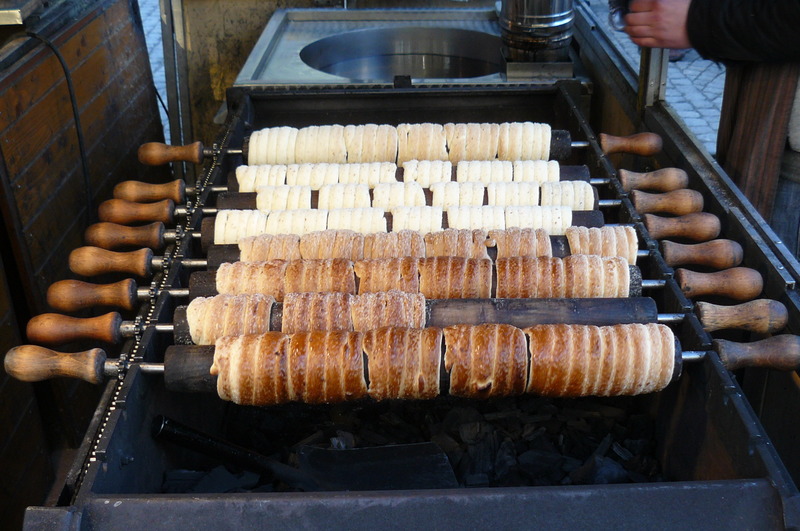 You’ll see many places selling the ubiquitous tredelnik, a rolled, flaky donut-like dessert covered with your choice of sugar, vanilla cream or chocolate. 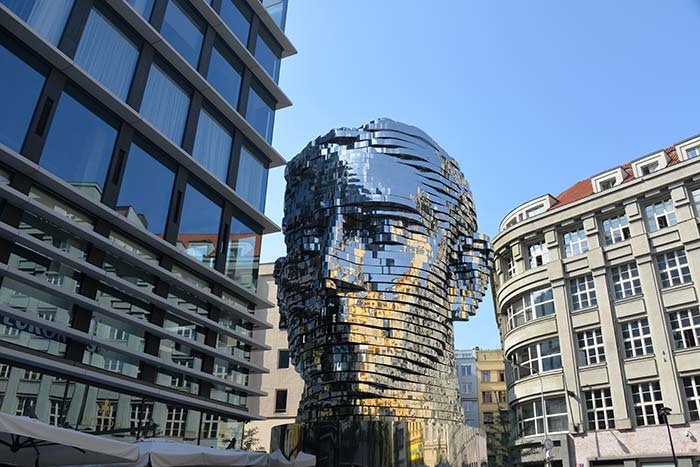 Stop by the statue of Franz Kafka, Prague’s most famous native. 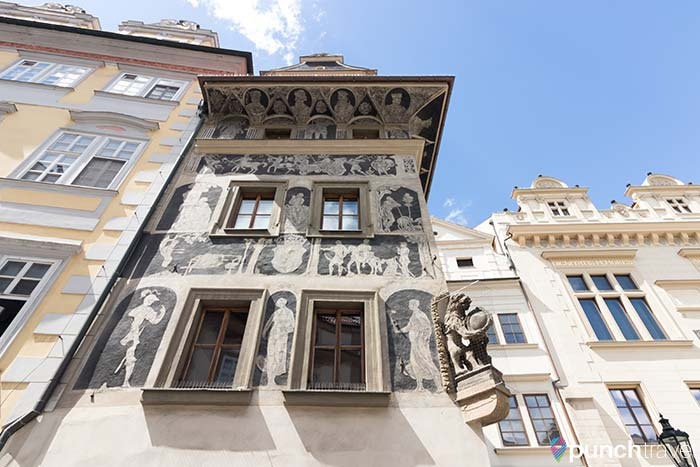 The author of “The Metamorphosis” was born here in 1883 and the impressive installation by Jaroslav Róna pays tribute to this influential writer. If you are interested in learning more about Kafka, you can visit the Kafka Museum on the other side of the Vitava River. Walk towards Karlovo Namesti and turn right to visit Ss. Cyril and Methodius Cathedral. From the outside this small cathedral does not look like much but it is an important piece of world history. It is here where Operation Anthropoid came to an end and seven of the men involved in the plot to kill SS Officer Reinhard Heydrich lost their lives. Gunshot holes are still visible around the location where the final showdown happened. The crypt in the church has been converted into a memorial. It is an extremely moving experience, but one that is worth visiting to remember what happened here and ensure that something so terrible doesn’t happen again.